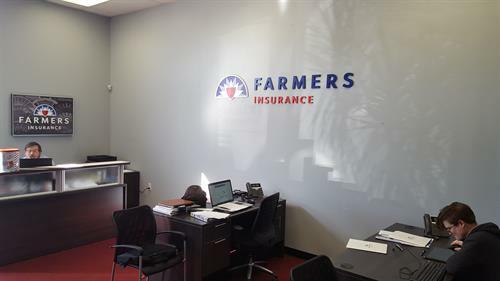 As a 12-year resident of the area, I'm proud to serve as your local Farmers® agent in Irving, TX. I help customers like you identify the insurance coverage that best fits your needs. This process is straightforward and personalized to help make you smarter about insurance. 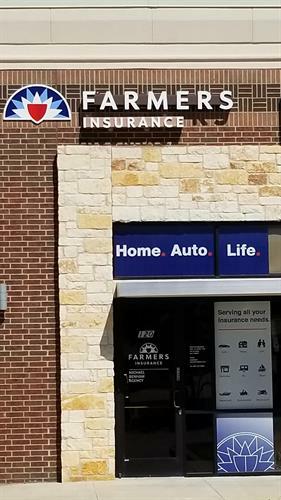 With over 40 years in the insurance industry, I have the knowledge and expertise to help you better understand your coverage options--whether that's auto, home, life, business insurance and more. Located just north of 635, on N Macarthur Blvd, stop by today. Give me a call at (469) 701-0800 and I'll be happy to answer any questions you might have.